The weather in America has been terrible in the last few weeks, and people all over have been looking for fun ways to stay out of the cold. Not surprisingly, many have headed out to local bingo venues and even more have logged onto online bingo sites for a chance to win. One volunteer fire company just outside Dallas, Texas, recently hosted reporters who got an inside look at how bingo mascots, lucky numbers, and other traditions figure into the game. Good luck charms and bingo mascots are very popular with people who enjoy visiting live bingo venues. Mascots and charms are usually small items that can be stashed in a bingo bag, and though just about anything can serve as a good luck charm for bingo a few mascots are more popular than others. Elephants with their trunks uplifted are favorites – so are four-leaf clovers, lady bugs, pigs, cats, and owls. 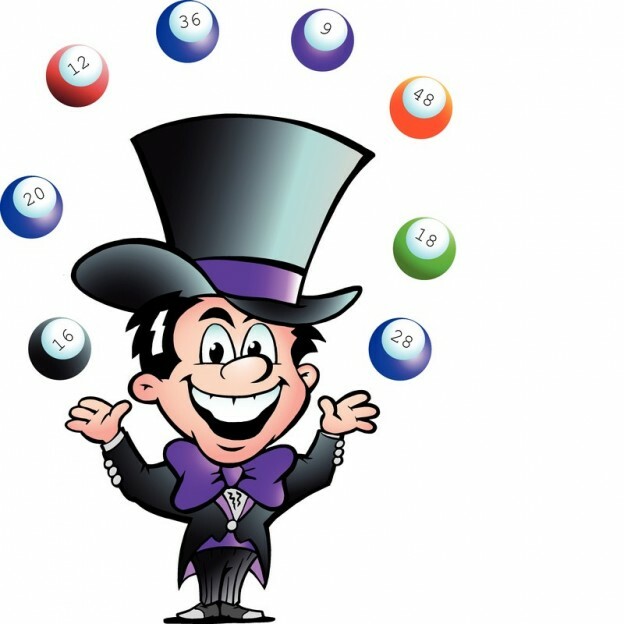 Some participants even have lucky bingo daubers, and many set up their mascots in a specific way to attract as much good luck as they possibly can. Certain players wait eagerly for their own lucky numbers to be called. Donald Golem uses a duck caller to quack excitedly each time B-1 is called. He’s been engaging in this ritual since 1967, when he won $1000 USD – enough at the time to take his wife to Las Vegas and then enjoy a return trip through Lake Tahoe and around Northern California. He got his lucky bingo number while serving in the Navy in Vietnam; each sailor on his ship was given a bingo number whenever the ship dropped anchor. He’s been enjoying good luck with B-1 ever since. Bingo mascots don’t just bring good luck to those who enjoy playing bingo at live venues. Many who play online bingo set up their mascots near their computer screens while playing – including lucky bingo daubers that are simply symbolic. Rituals associated with good luck have been popular for thousands of years. Like the Texans who shared their lucky bingo traditions, you might have one or two of your own. Perhaps you like sitting in a certain chair, touching wood before you start playing, reciting a rhyme or a prayer before each bingo game begins, or wearing a certain item of clothing every time you play. Whether bingo mascots and other good luck rituals really do work or not, one thing’s clear – they bring more fun to the game.